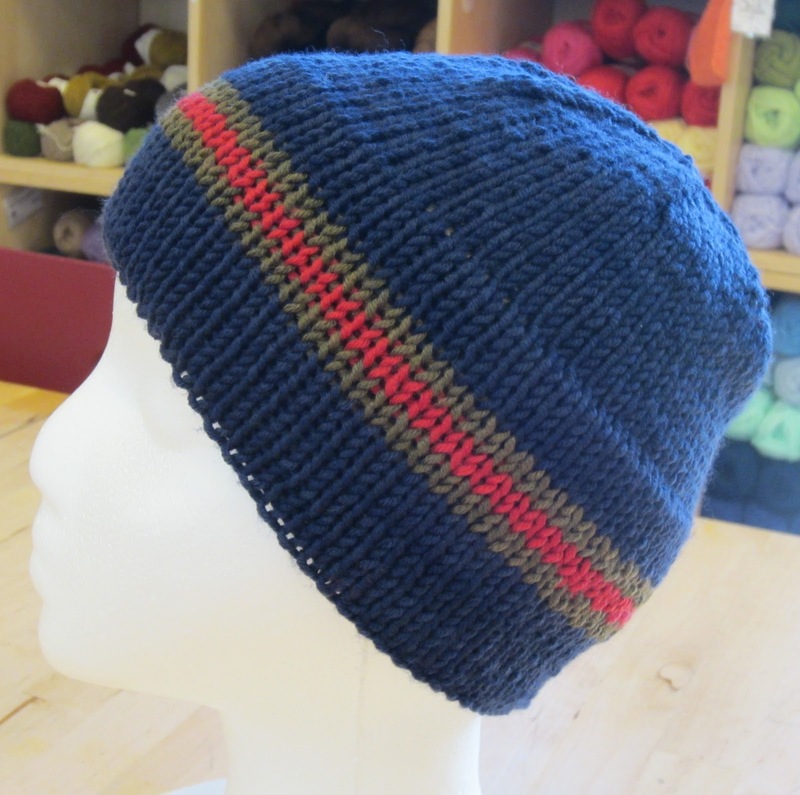 This is a fast, easy, fun project that is sure to please everyone on your Christmas list! 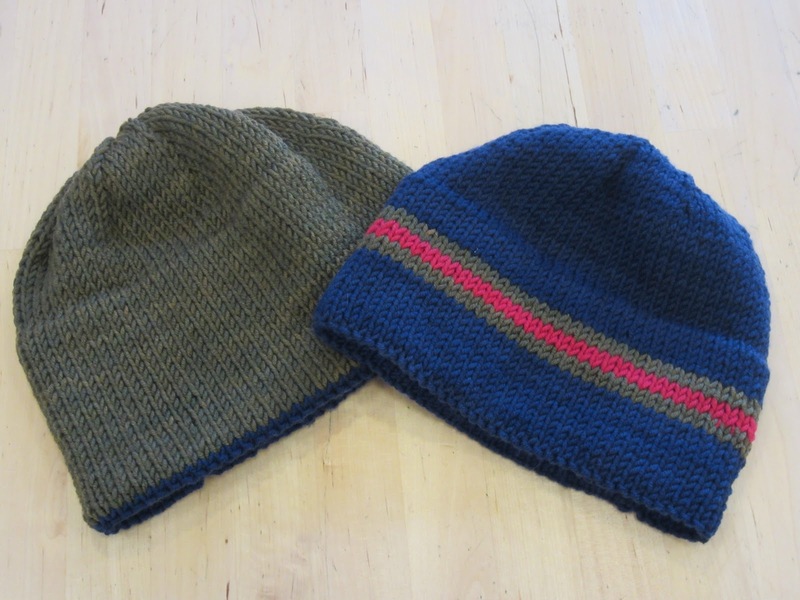 Choose a fine washable merino or a camel hair blend that will not only warm your loved one but glide through your hands. 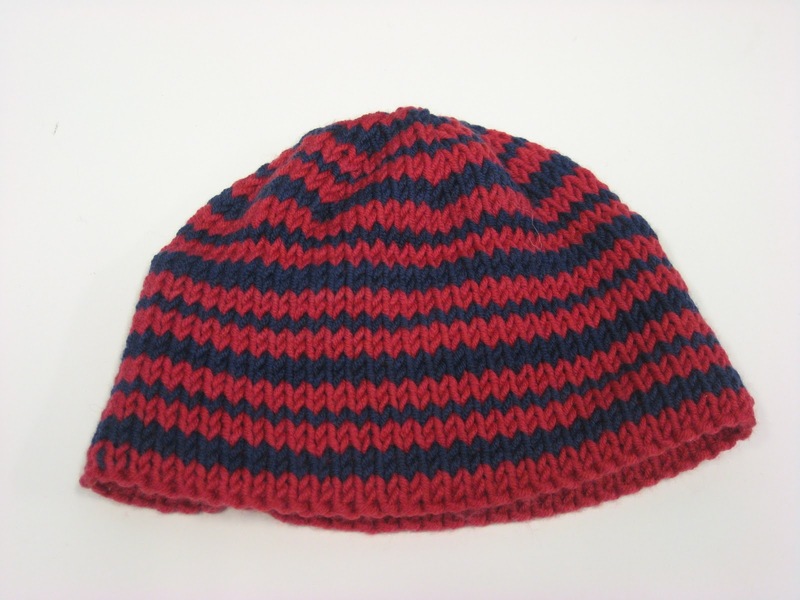 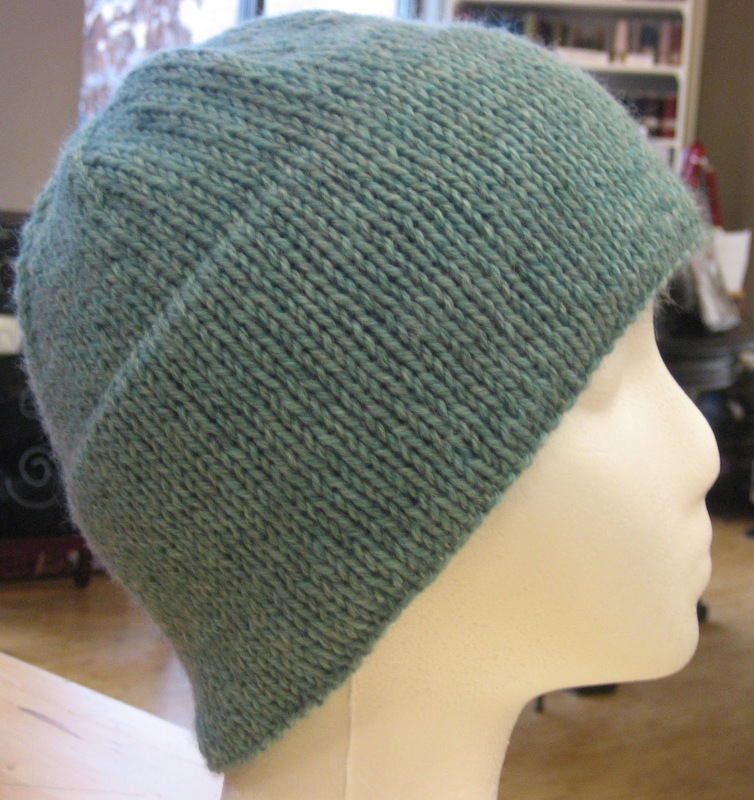 I used Karabella Aurora Bulky – a 100% extrafine merino wool. 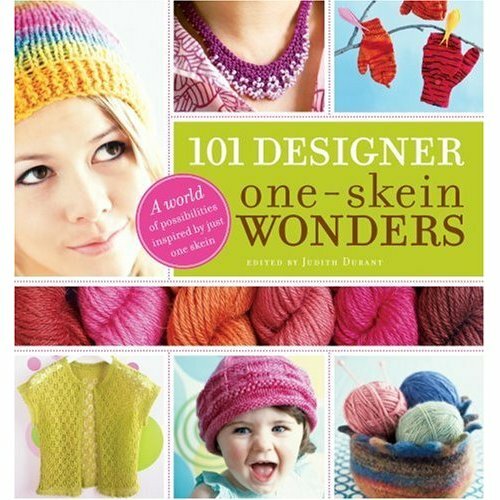 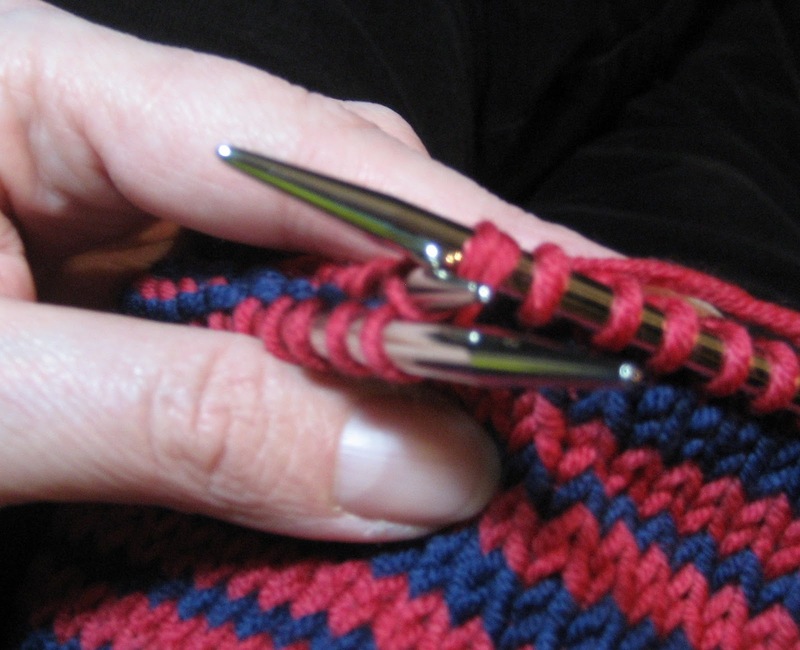 Purchase the book, a skein of yarn and needles to give lessons to the teen in your life. 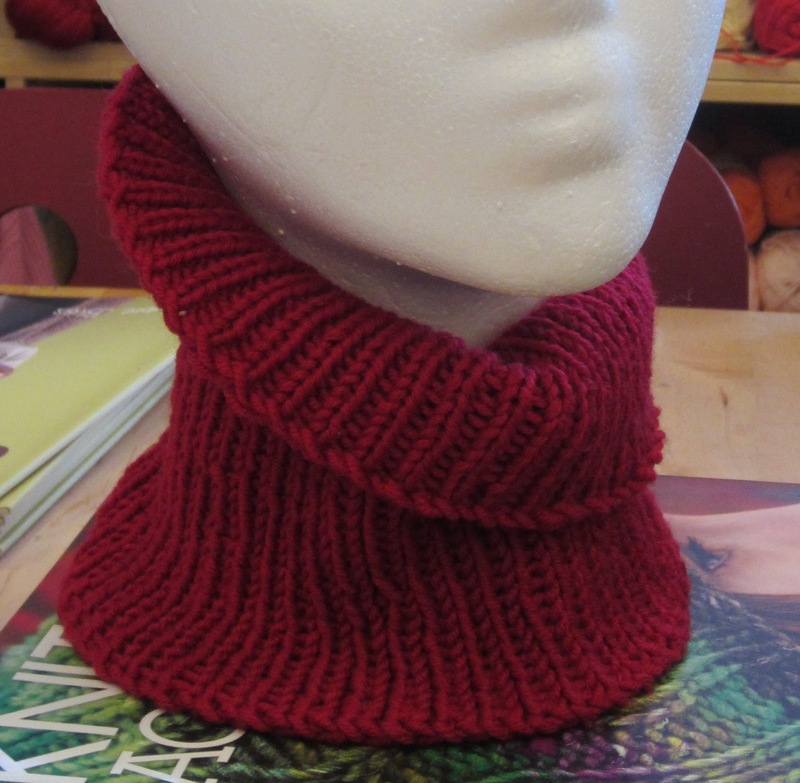 This turtleneck gaiter is done in ribbing so it will be great to knit on while watching those holiday movies!